Going to a new destination is always extremely exciting, but without researching the local laws and customs before you depart, you could quickly find yourself in hot water. Imagine waiting for the tube in London, then someone jumping the queue and barging on without letting anyone off first – in the UK this would be seen as extremely rude, but in other cultures this is the norm. You must ensure you’ve done your research to avoid offending locals and even police officials. Although kissing and holding your partner’s hand might be totally acceptable in the UK, it is actually against the law in Dubai. The United Arab Emirates are strongly Islamic, and so they take a lack of modesty rather seriously. In the UK the ‘ok’ and ‘stop’ hand signals are used daily – in fact many pedestrians use the ‘stop’ or flat palm hand gesture as a thank you for motorists. However they are extremely offensive in Brazil and Greece, so ensure you watch your hands. Chewing gum is illegal in Singapore, due to their dedication to keeping the public streets cleaned – make sure you leave yours at home. In the USA it is extremely rude not to tip your waiter or waitress, as many of them rely on tips to make a proper living. 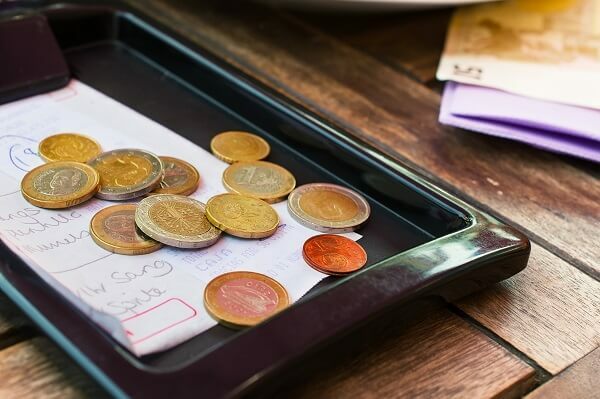 However tipping is not widely understood in Japan, and the server could even find it insulting. Different countries will have different rules about eating out, for example in the Ukraine you should always leave a little bit of food on your plate, otherwise it looks like the cook didn’t succeed in filling your stomach. In Japan, never stick your chopsticks upright in a bowl of rice, as this is associated with funerals. In Korea, you should always wait for your elders to start eating before you, and in Venezuela you should always be late to a meal, otherwise you look greedy. Germany is famous for its autobahns, but just make sure you don’t stop on them for any reason – including running out of petrol, as this is illegal. America is just as famous for their police officers, but just ensure you wait in your car if they pull you over, otherwise you may look aggressive. Enjoy what the world has to offer with Holidaysafe.co.uk.